 Striking Voices is a multimedia journalism project centered around in-depth,​ ​video interviews with some of the Memphis sanitation workers who went on strike in 1968, and their wives, sons and daughters. 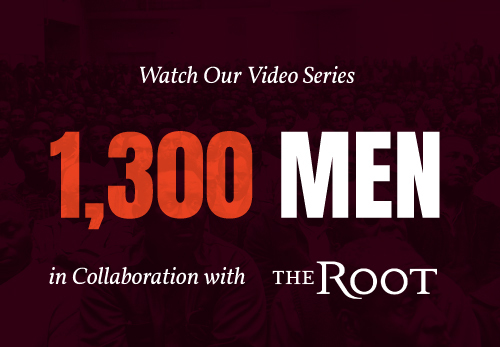 Journalist and author Emily Yellin and the Striking Voices team have collaborated with TheRoot.com to produce a multi-episode web series called, “1,300 Men: Memphis Strike ’68,” ​which will run on The Root from January through April of 2018, coinciding with the 50th anniversary of the Memphis sanitation strike. A series of video stories based on those interviews, as well as photo portraits of all the interviewees, ​direct the focus onto the lives of the people who lived through every moment of that iconic civil rights battle, which Martin Luther King came to town to support when he was killed in Memphis in April, 1968. 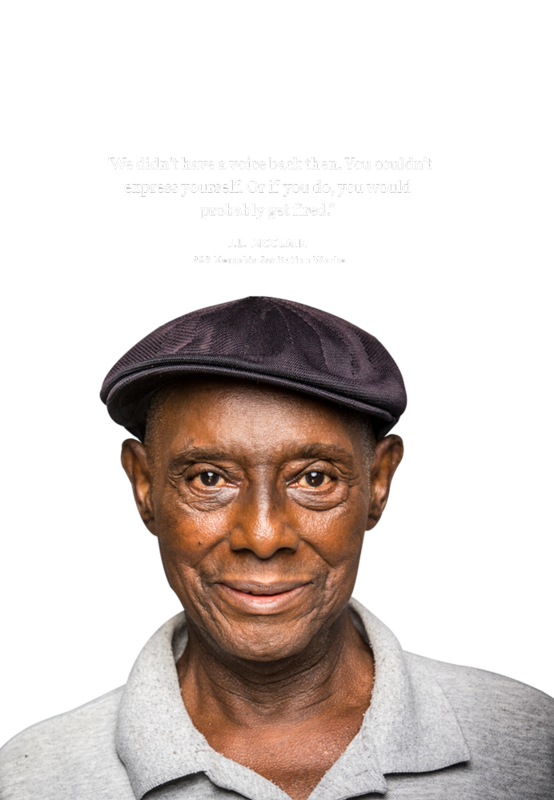 1,300 African American sanitation workers in Memphis demanded that the world treat them as fully human. Their courage, dignity, love and persistence during that fateful 64-day strike, meant their children and grandchildren have found opportunities to become entrepreneurs, academics, corporate, medical and non-profit professionals, and more. A few even work in today’s sanitation department, but with much-improved conditions, because of the fight their fathers and mothers led, and Martin Luther King joined, fifty years ago. With the simple declaration, I Am a Man, they emerged from generations of oppressive living and working conditions, to stand up against the habitual racism and plantation culture that had kept them and their families from participating in the American Dream. Be the first to know about future Striking Voices exhibitions, talks, and events. © 2018 Striking Voices. All Rights Reserved.